Welcome to learn more about partnership in Swedish Life Cycle Center! 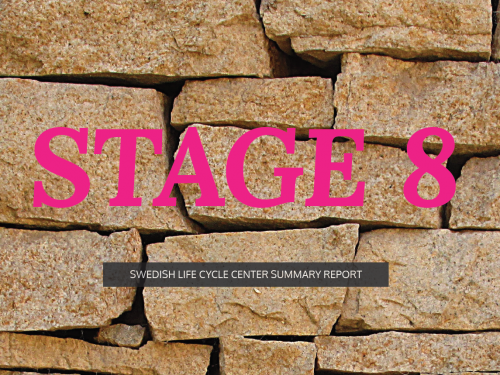 The interest in the life cycle perspective and its role for sustainability is increasing among organizations and actors in society, and so is the interest in Swedish Life Cycle Center. We would like to invite your organization to be part of and strengthen the national collaboration within the life cycle field. We aim for credible & applied life cycle thinking globally.